Are you looking to buy a house? If so is it your first home, or have you been down this path before? 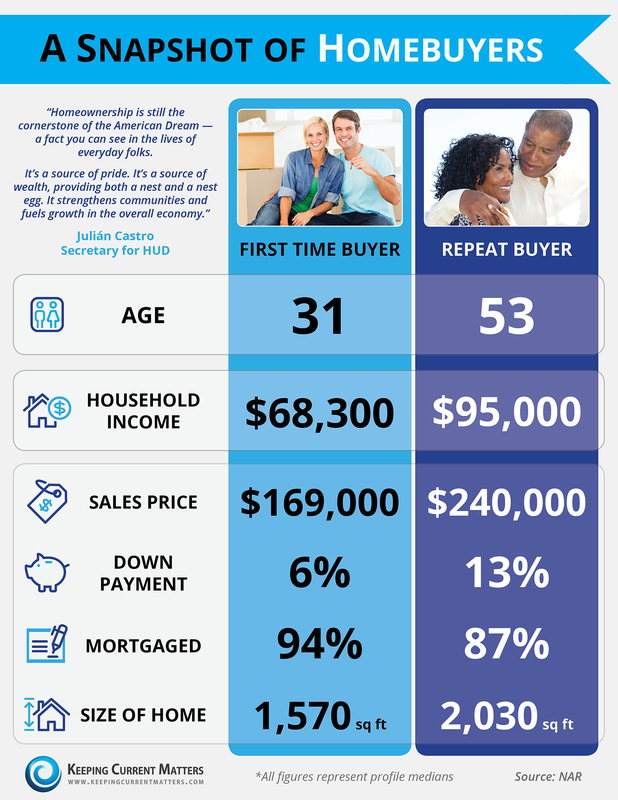 For more information about the changing face of the first-time homebuyer, see our previous post about the influence of Millennials and singles.